Does MyTurboPC offer a free trial? 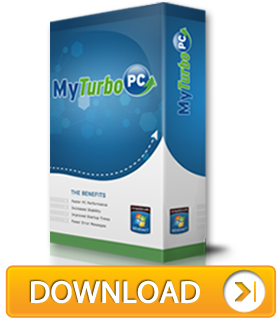 You may download and install MyTurboPC for free. You may also run a full system scan at no cost. This process will reveal to you the state of your system and precisely which problems MyTurboPC will fix if you choose to purchase a license. We’ve designed the program this way so you can see what benefits you will receive after purchasing MyTurboPC. So, in short diagnostics are free. You must, however, purchase a license in order to run any cleanup or repair on your system.